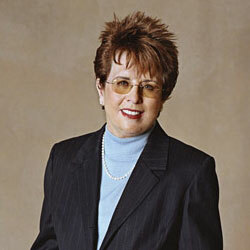 Billie Jean King (born 22 November 1943 in Long Beach, California), is an American tennis player. She has won 39 Glam Slam titles. 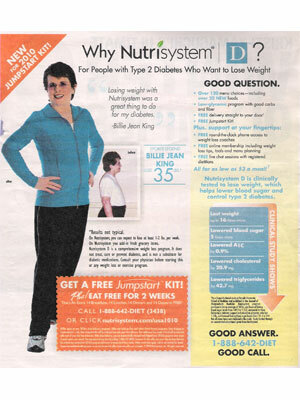 Billie Jean King is a spokesmodel for Nutrisystem.